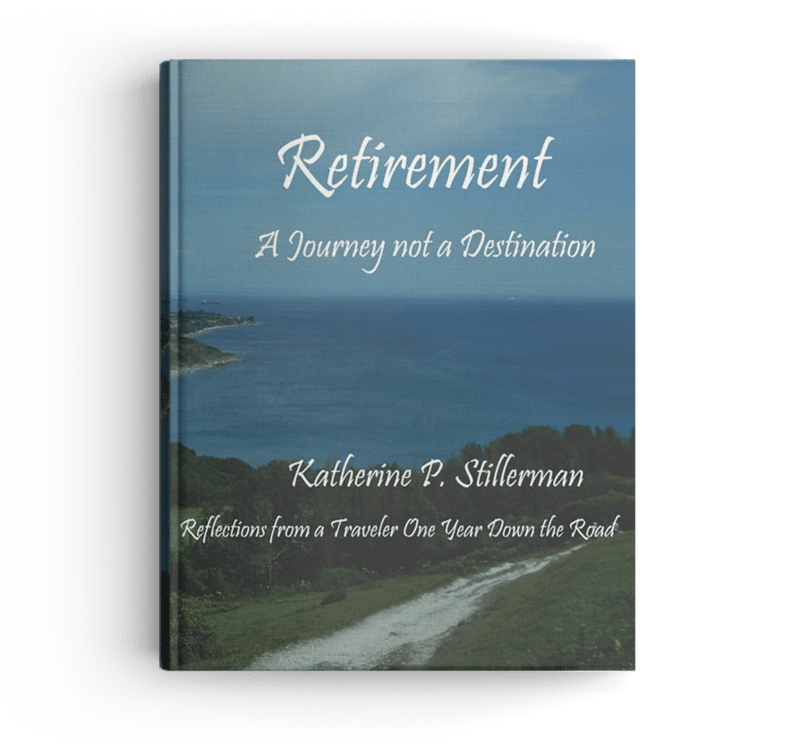 A Baby Boomer and thirty-year veteran of public school teaching and administration, the author set out to disprove the assumption, commonly held by her work colleagues, that retirement must be either a Life sentence or a Get out of Jail Free Pass. She was inspired by Gretchen Rubens’ Happiness Project and the work of Robert Raines on creative aging to construct her own Retirement Project for discovering the pathway to personal happiness and fulfillment that would carry her into the elder season of life. Beginning the day she walked out of her office for the last time, she took the next twelve months to work on ten resolutions that she had identified as critical to the accomplishment of her vision for a meaningful and purposeful retirement. Over the months, she gained valuable insights into her past and pursued new pathways and interests for the future. In the end, she concluded that retirement is more like a journey than a destination; more like a construction project than a memory garden; more like a beginning than an ending. 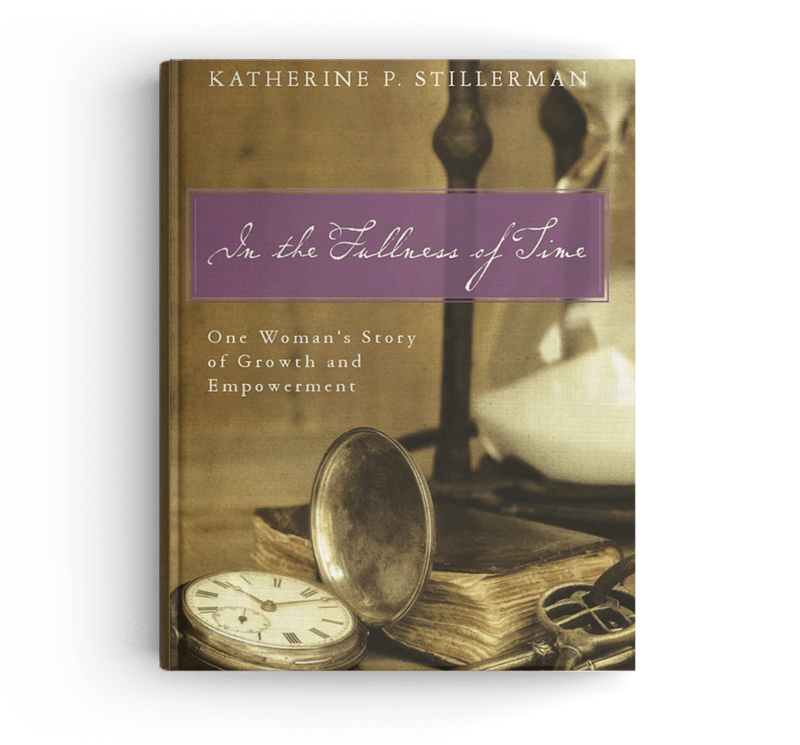 The book chronicles the steps in her journey into the first year. 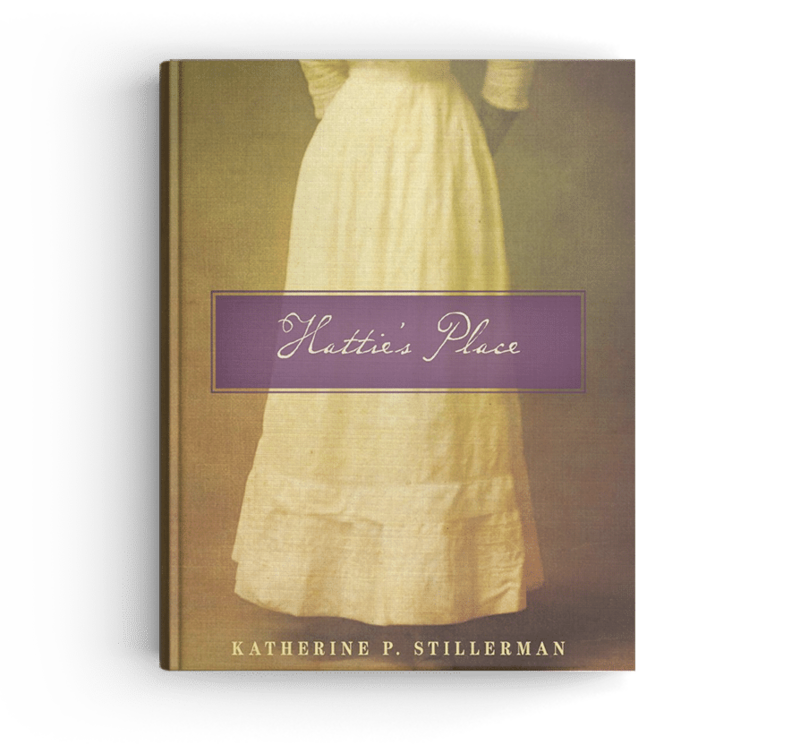 A tale chronicling the life of a strong South Carolina woman, Hattie Robinson. Hattie Robinson doesn’t know where she belongs. She thought she’d marry her handsome fiancé Will Kendrick, but a cryptic letter from him a week before she graduates college brings that dream crashing down. Now she’s alone in 1907 South Carolina, a young and opinionated woman in a world of restrictions and expectations dictated by old white men. Her choices limited, she takes an elementary school position in Calhoun, moving in with a prominent lawyer, his wife, and their large family. As Hattie deals with continued romantic complications and a sudden death in the Barton family, she also finds herself at odds with South Carolina’s lack of child labor laws. An abusive father insists his child leave school to work in the local textile mill. Hattie believes the girl deserves an education, but what can one young woman do against a system that agrees with and supports the father’s choice? It’s 1913. Hattie Robinson has married the widowed Charles Barton and left teaching to raise Charles’s sons and manage the Barton estate. Now she must reconcile her role as mother and wife with her passion for women’s suffrage. As Hattie struggles for acceptance in the community and Barton family, Will Kendrick, her first love, appears. Feelings resurface, threatening Hattie’s marriage and casting doubts on Charles’s loyalty. South Carolina’s reactionary politicians Ben Tillman and “Cotton Ed” Smith thwart suffrage efforts in the state. Even the progressive president Wilson drags his feet, invoking states rights as the only pathway to an amendment. 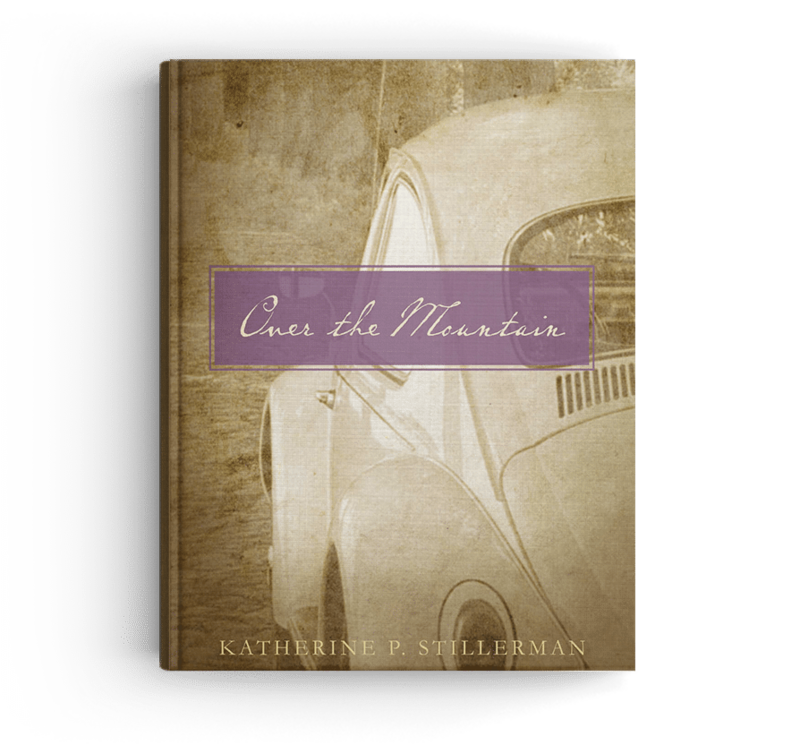 An automobile trip to join the peace protests in Washington brings fresh perspective, enabling Hattie to resolve misunderstandings with Charles and convincing her to continue her work for suffrage, with her husband’s blessings. However, the road to enfranchisement brings additional setbacks before Hattie casts her first vote in 1920. Over the Mountain evokes the mood of the south at a time when civil rights and segregation were juxtaposed by silly social morés requiring white high school girls to join a sorority to have a good social life. It’s a portrait of both a place and an era that was both innocent and turbulent.